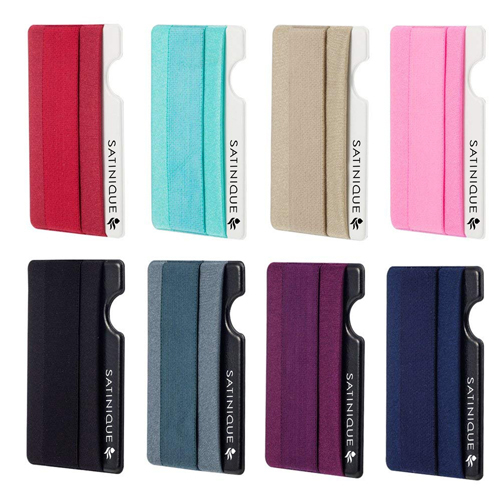 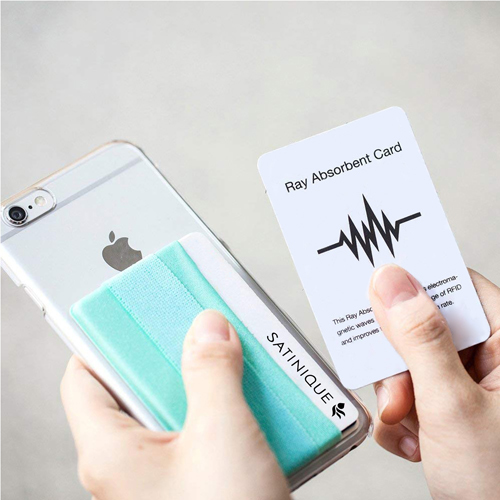 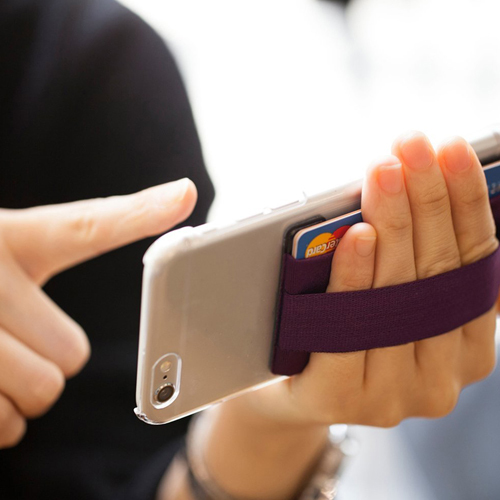 Attach the phone grip with card wallet holder in the mobile’s back-side and carry your credit/debit card safely within your hand. 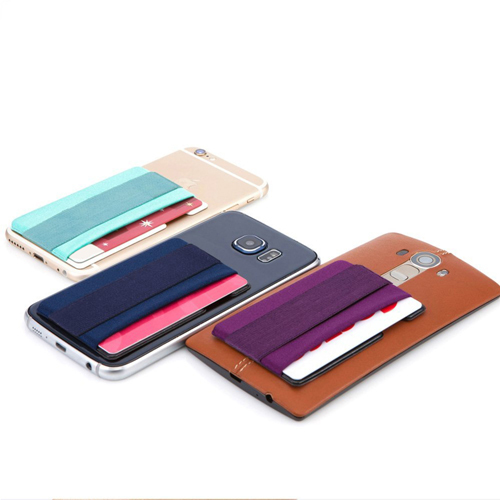 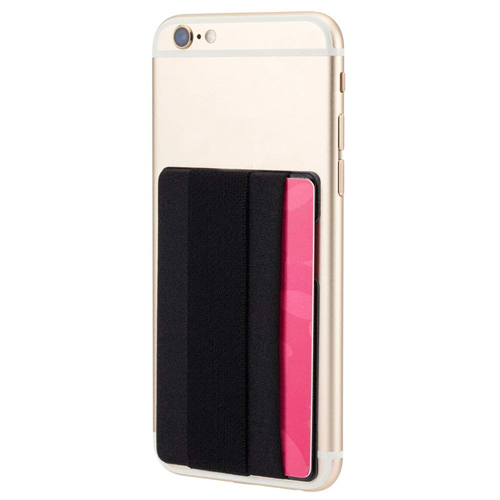 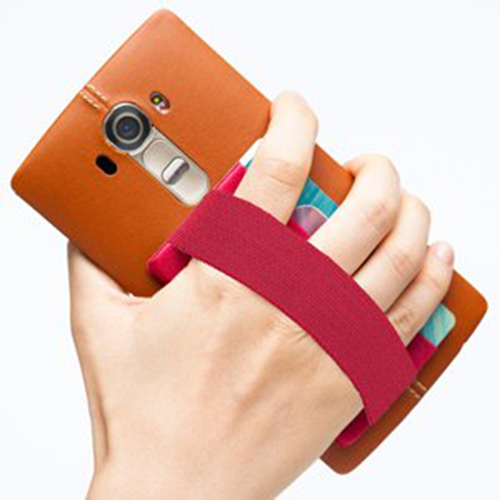 The grip not only allows the phone to slip off nor the card inside the wallet falls off. 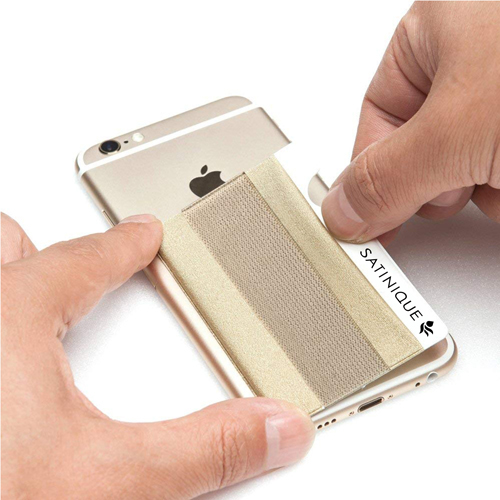 This is a two in one product which is very much beneficial to its users. 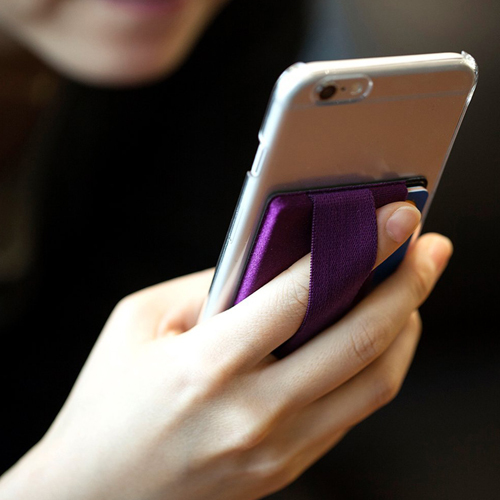 The grip is made of elastic fabric and it is suitable for hands of any size. 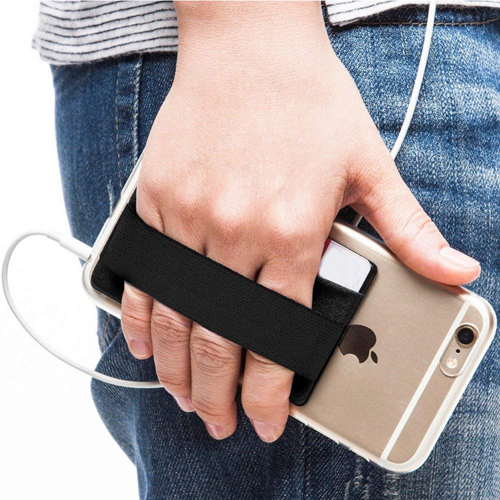 It is convenient to hold while walking, jogging, driving, etc. 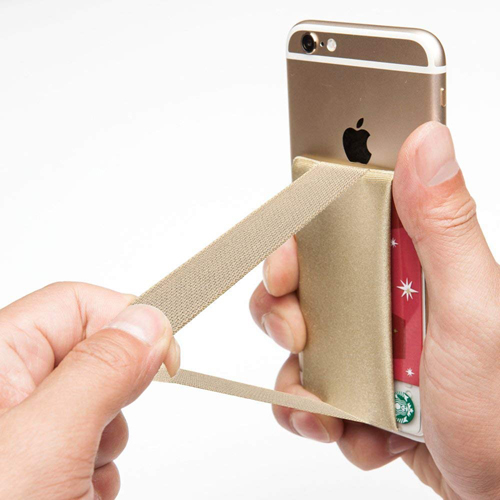 to use the mobile swiftly. 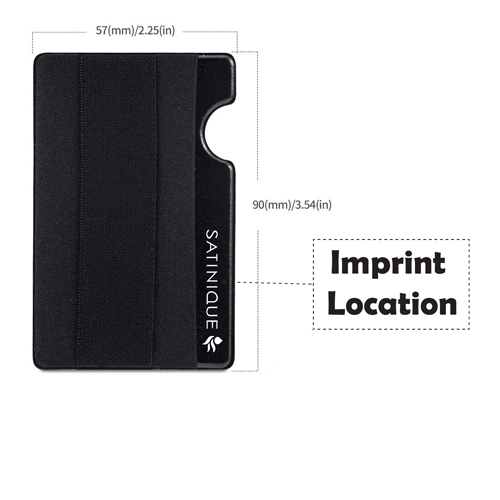 This is an excellent promotional product and easily widens the imprinted brand names.